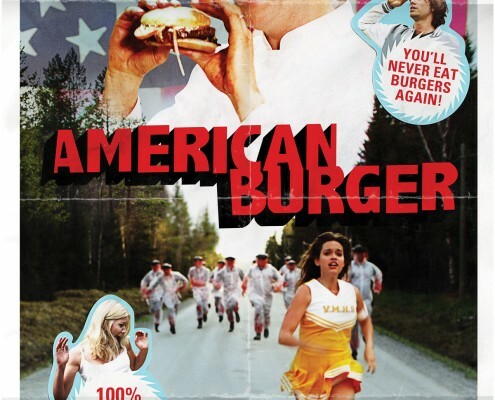 Our crowdfunding campaign for American Burger on Indiegogo.com has started! #Indiegogo, #AmericanBurger. True to our mission to bring films and people closer together we’ve created a possibility for you to get directly involved and also pre-buy the film. http://www.movieboosters.com/wp-content/uploads/2013/10/AMBU_27-1030x511.jpg 511 1030 Movieboosters http://www.movieboosters.com/wp-content/uploads/2013/06/logo_top3.png Movieboosters2013-10-28 14:15:002015-08-11 21:04:49American Burger comes knocking on your door!